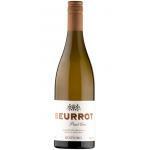 Pinot Gris is a red strain, soft blue-gray, with pineapple-shaped bunches, which was considered a mutation of Pinot Noir for a long time. 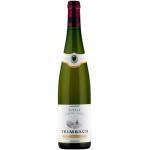 This strain has been known since the Middle Ages, and is supposed to have originated in the region of Burgundy. The region where it is cultivated the most is Alsace, in France, but it is also found in Italy as Pinot Grigio, in Hungary under the name of Szurkebarat, and in the United States, where it is the second best-selling white varietal. 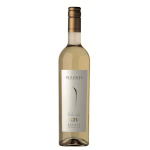 In general the wines produced with Pinot Grigio are white, and with shades ranging from golden yellow to copper, and may even have shades of pink, are elegant, balanced, full-bodied, with high acidity and harmony, with hints of smoke,and ripe fruit, especially apple and melon. 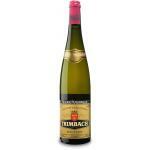 They keep really well in oak. 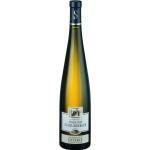 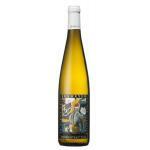 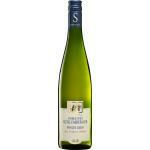 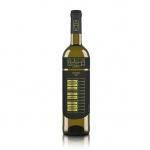 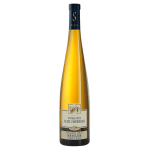 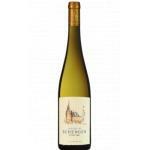 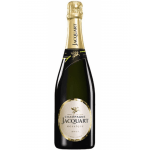 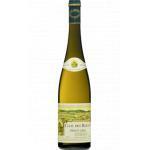 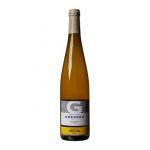 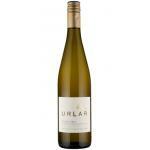 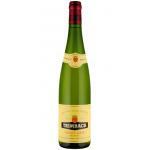 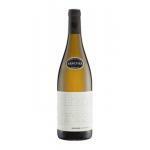 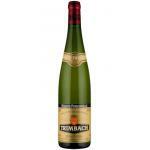 Buy Wines with Pinot Gris online.